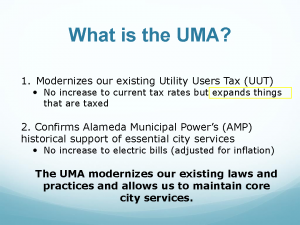 Alameda city staff presentation explaining that the Utility Modernization Act “expands” the things that are taxed – a tax increase. 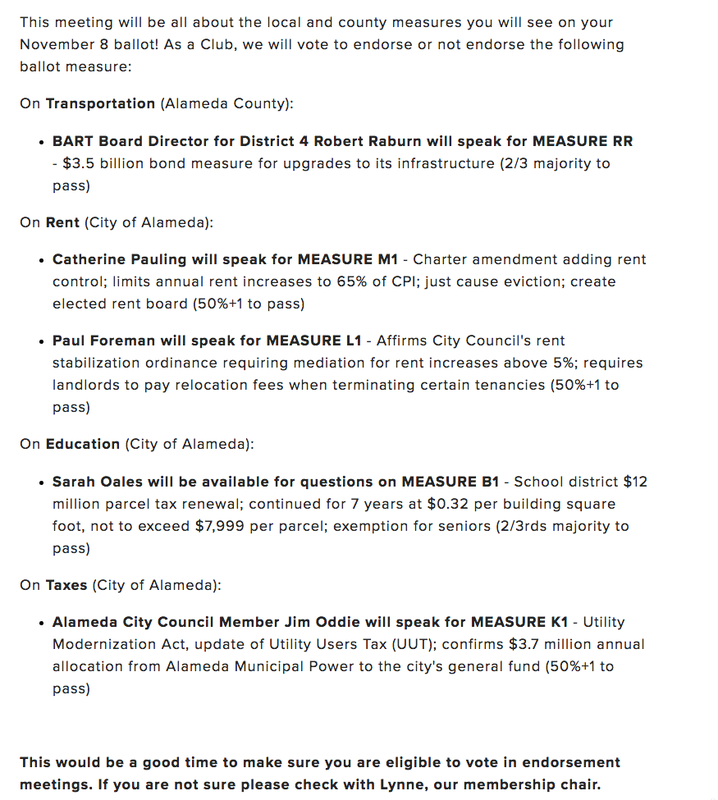 City staffers and the public safety unions – who stand to get a pay raise and pension boost from it – keep trying spin the Utility Modernization Act (Measure K1) as something other than a tax increase. 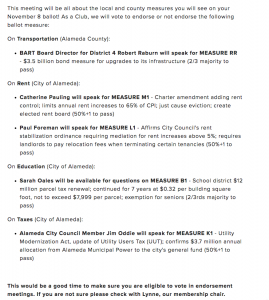 But it clearly is a tax increase that demands a 2/3rd vote under state law.